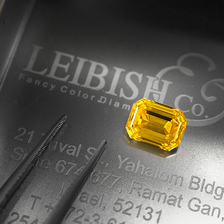 Delve into the Leibish & Co. collection of Natural Yellow Diamonds and experience the range of bright sunshine colors available. 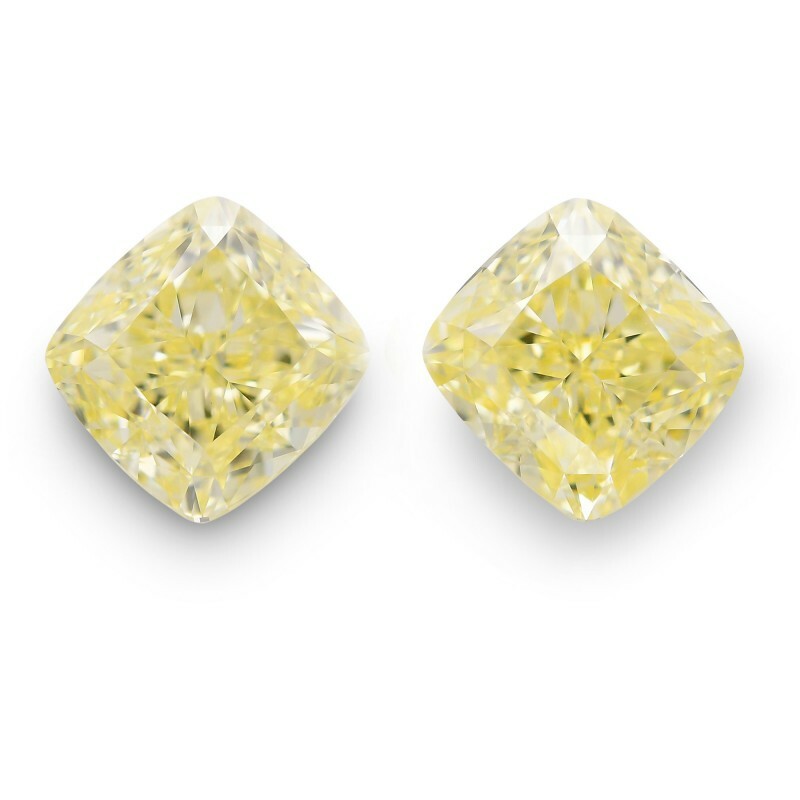 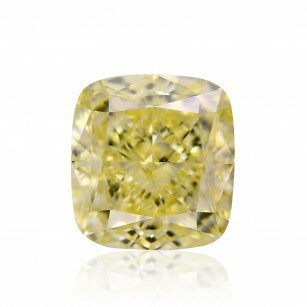 Also known as "Canary Diamonds", yellow diamonds sparkle bright with happiness and joy. 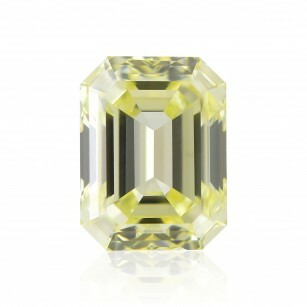 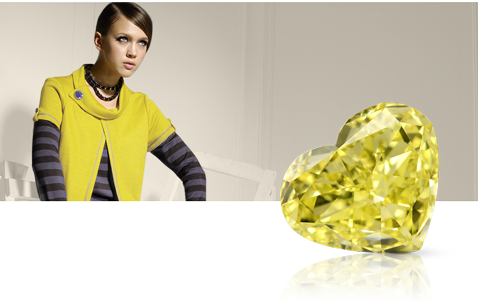 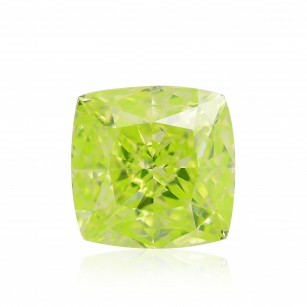 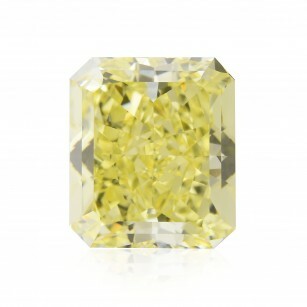 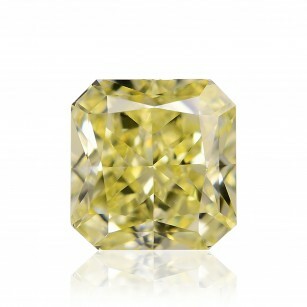 With colors ranging from Light Yellow through Fancy Dark, there is a yellow diamond for everyone.